My home town of Adelaide has been HOT these past few weeks, reaching as high as 46.6C (116F) to become Australia’s hottest capital city on record. Harper’s latest book, The Lost Man, reaches similar temperatures set in the relentless heat of a remote station in the vast Australian outback. She writes with a vivid sense of place and her depiction of distance, space, heat, isolation and loneliness oozed into my pores as I read this book, adding to the mystery as it unfolded. 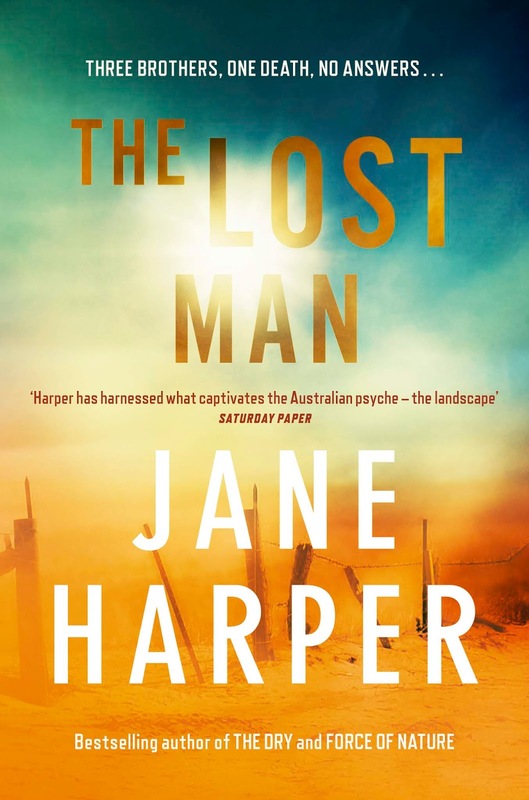 Synopsis from Pan MacMillan Australia: The man lay still in the centre of a dusty grave under a monstrous sky.